The past week’s sightings of one, possibly two mountain lions in the city of Milwaukee have captured the media limelight across the nation. The Milwaukee Lion or Lions (as one witness claimed to have seen two) have been skulking around Milwaukee’s north side, giving police the slip after allegedly ripping the head off a house cat and prowling in people’s back yards. I’m not surprised; mountain lions have been sighted all over Wisconsin in the past few decades–long after they were supposed to have been eradicated in this state–including my own neighborhood eight miles north of Elkhorn, Wisconsin, just two years ago, when my husband was nearly attacked by one in our back yard! He had walked outside after dark and ended up walking backwards back to the house, yelling and waving his arms and kicking at the animal which was only a few feet away from him. Luckily it ran back in the woods when he reached the house. He also saw it at close distance the next morning, and so did two neighbors on different ends of the street. None of them reported it. Also, A person I know whose family farms east of Elkhorn told me that a another family member observed two mountain lions checking out their livestock this past spring. They didn’t report it. 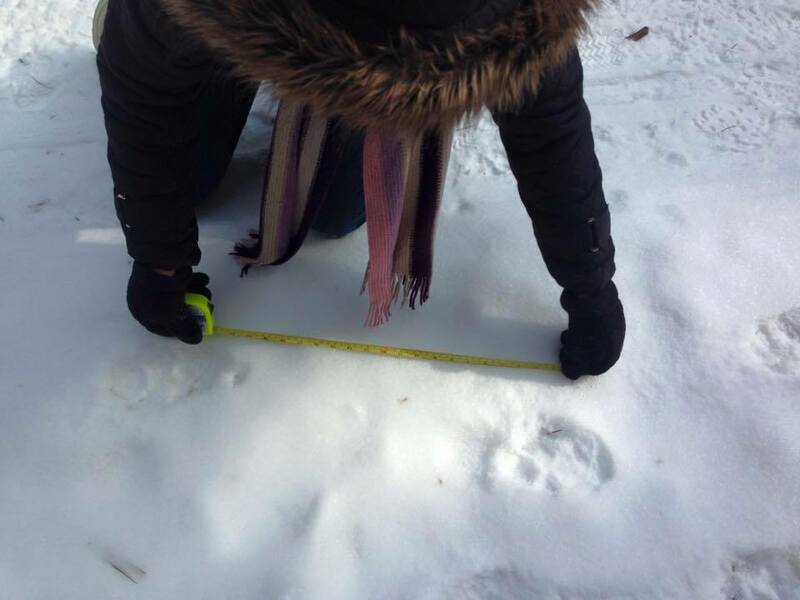 I also saw many dozens, perhaps hundreds, of wht looked like fresh mountain lion prints (5 inches, no claw marks, correct shape) in the snow on a path I was hiking with friends in the northern part of the Kettle Moraine State Forest, Southern Unit, this past February. It was not a long hike! Nor is this the first time one has been reported in the greater Milwaukee area. The Waukesha Freeman ran an article by Kollin Kosmicki in its Good Morning Today section July 13, 2005 titled, “Is There a Mountain Lion in Waukesha?” The sighting had been made June 1, 2005, by Phil Buteyn in Minooka Park, only 30 yards from the path he walked with his grand daughter. Buteyn, a retired school teacher, was adamant that he identified the animal correctly, having seen it from a relatively short distance in good, daylight conditions. Kosmicki said Local DNR warden Kyle Drake noted there was also a sighting reported in Pewaukee in fall, 2004. Many will remember the cougar shot in Chicago’s Roscoe Village area in mid-April, 2008. That animal was traced through DNA evidence back to Wisconsin and specifically southeastern Wisconsin, including the area north of Elkhorn in Walworth County. Another was killed in Morrison, Illinois on Nov. 26, 2013, 130 miles west of Chicago. Both cougars were thought by most wildlife authorities to have migrated from the Black Hills area, looking for mates and new territory. I think it’s very possible the present Milwaukee sightings hail from that same source, although it’s also very possible it was an escaped, illegal pet. It’s been about ten years since a Wisconsin State Patrol officer told me he stopped a car whose driver was transporting three cougar cubs in the back seat! I do have a huge file on cougar sightings elsewhere in the state–a stunning amount of them–within the past several decades. I’m in the final week before the deadline for my next book or I’d be compiling them all here right now, but I promise they are next. That’s why I added “Part One” to my title here. I believe cougars are not as rare in Wisconsin as people think, but they are under-reported. And in the meantime, I’m waiting along with everyone else to find out what happens in Milwaukee. Judging by what’s happened in Illinois, it may not be pretty.